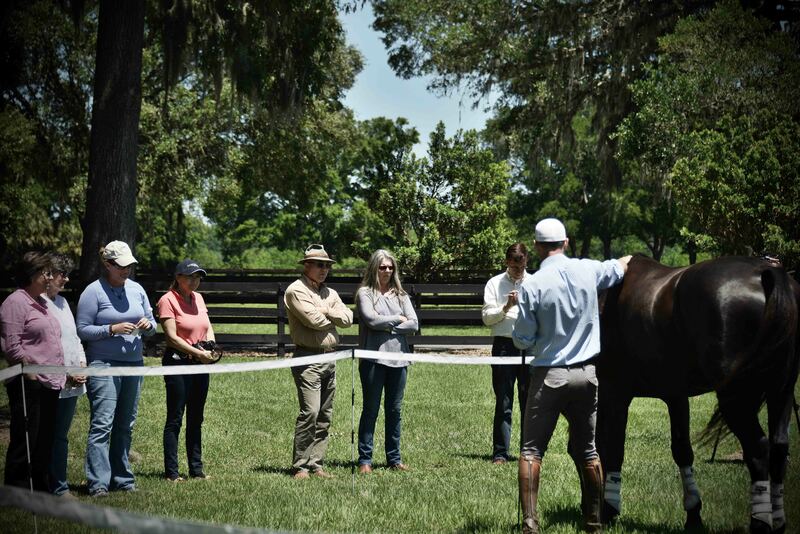 We would like to extend a special thank you to all guests who attended this event, as well as all the parties who made this event possible: Tik Maynard, Kiera Wilson, Ellen Epstein, Horse Capital TV, Olive Obsession, Ocala Chocolate & Confection, Edie Gourmet, and all of our sellers, agents, friends, colleagues, and more. 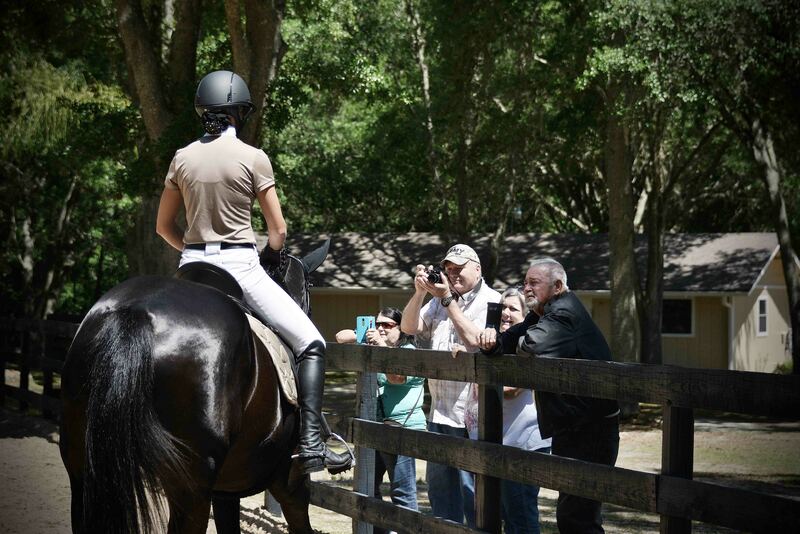 Because of you, this event was successful, fun, and a memorable time for everyone. 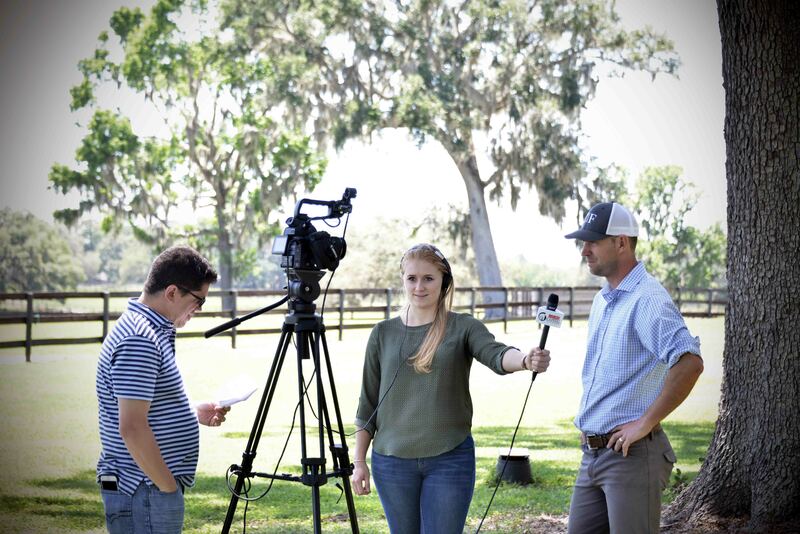 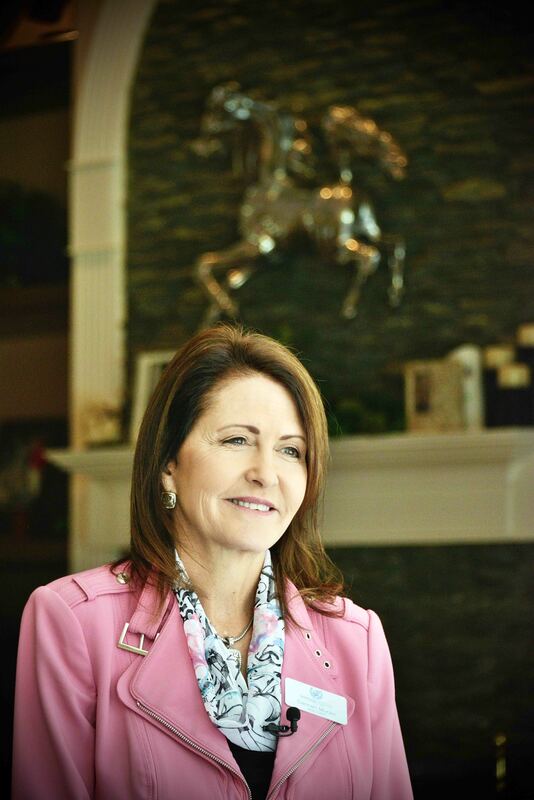 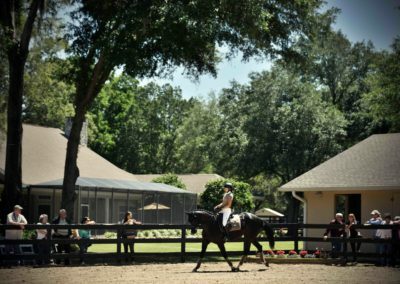 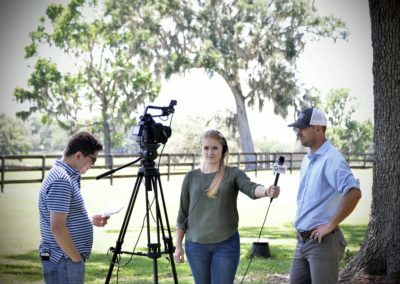 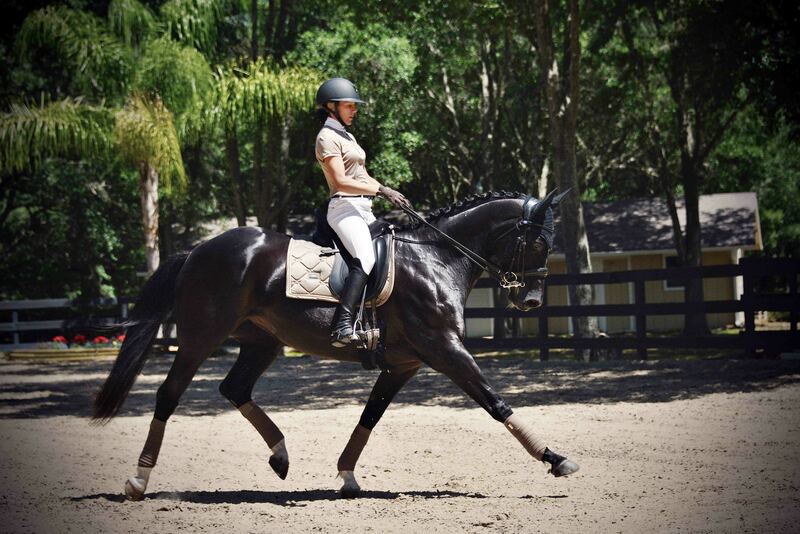 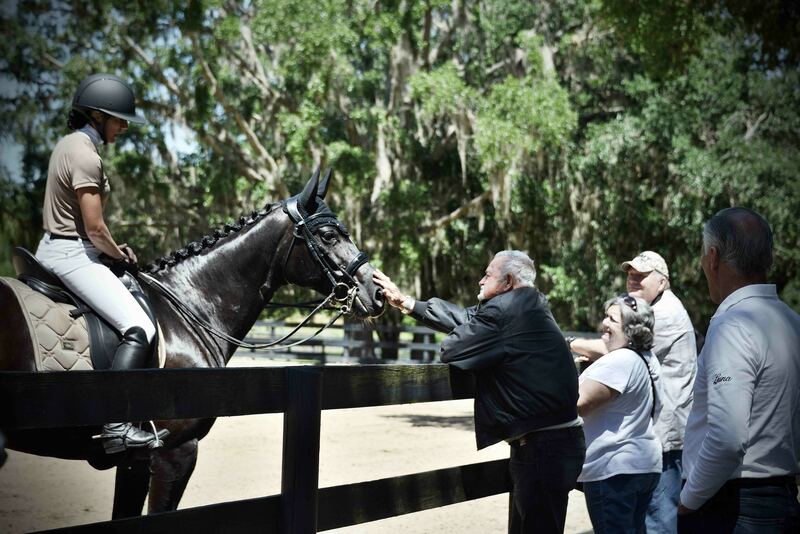 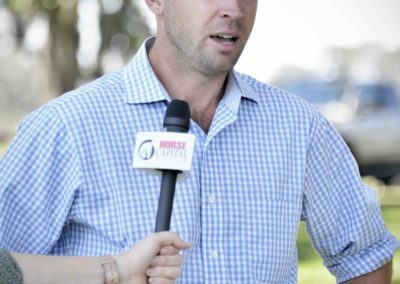 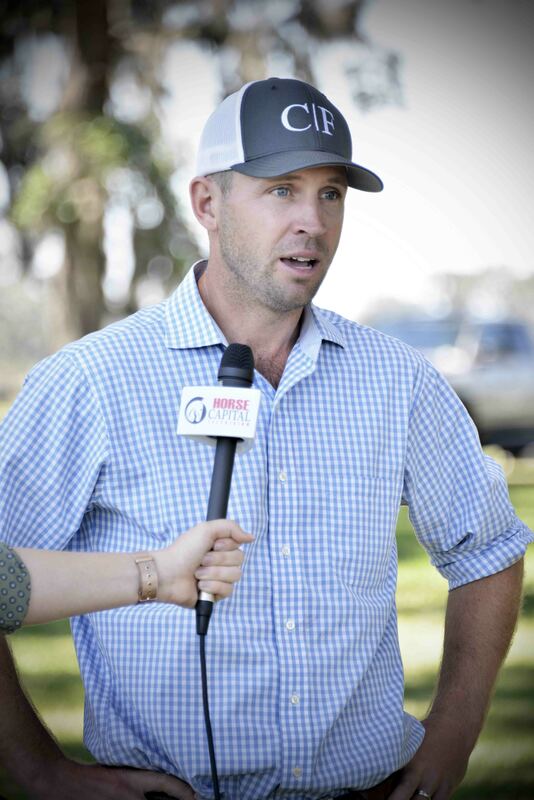 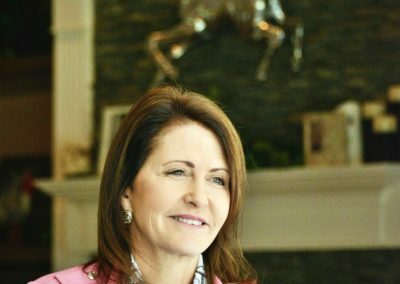 Carmen Murvin provides an excellent testimonial on Bridle Oaks, a gated estate offering equestrian luxury located in the heart of horse country in Marion County, FL. 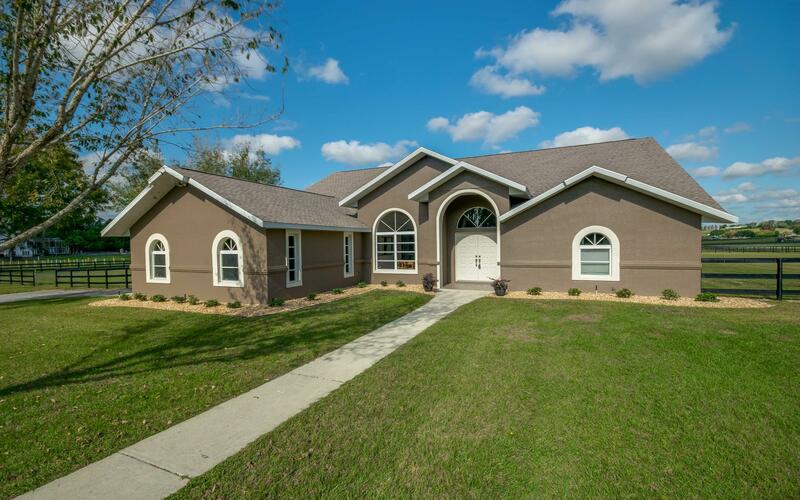 It is located between Ocala and Gainesville with convenient access to dining, hospitals, shopping and more. 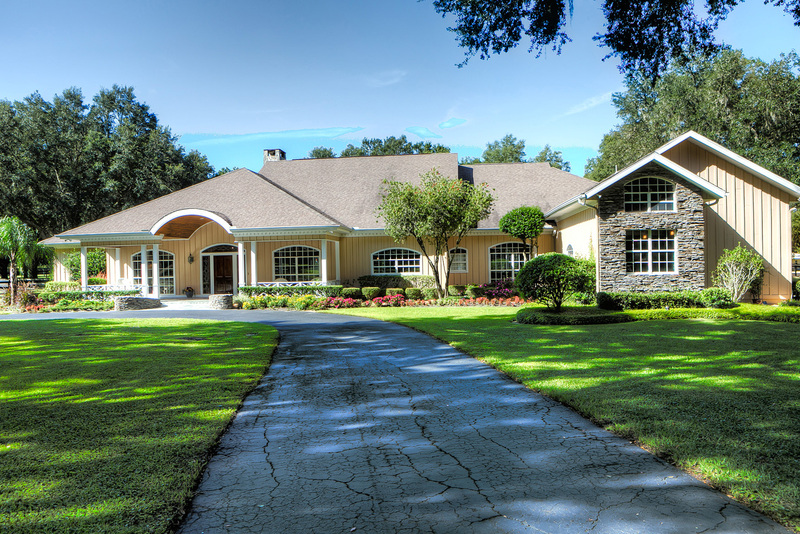 This beautiful Ocala home featuring three bedrooms, three and a half bathrooms, and an upstairs bonus room, sits on fifteen plus acres in the highly sought after equine neighborhood, Ocala Downs. 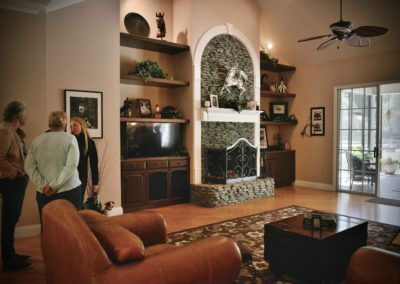 The home opens to a large family room with fireplace, beautiful formal dining room and stunning kitchen with gas stove, double oven and granite countertops. 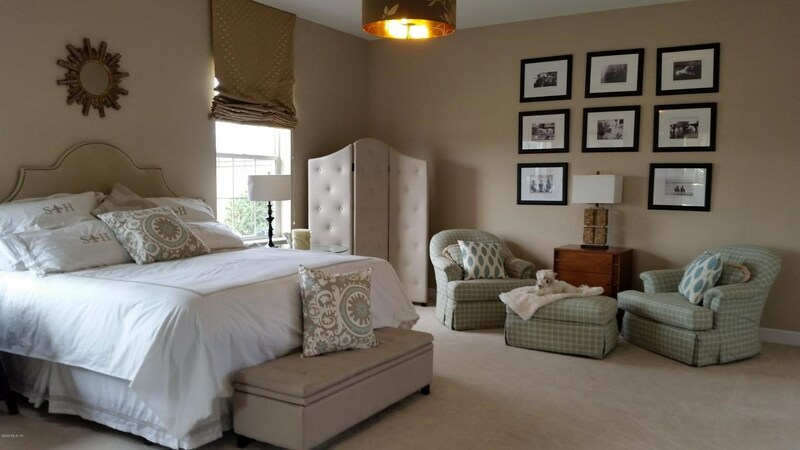 The master bedroom is complete with walk-in closet, en-suite bath with a walk-in shower and access to the heated indoor pool. 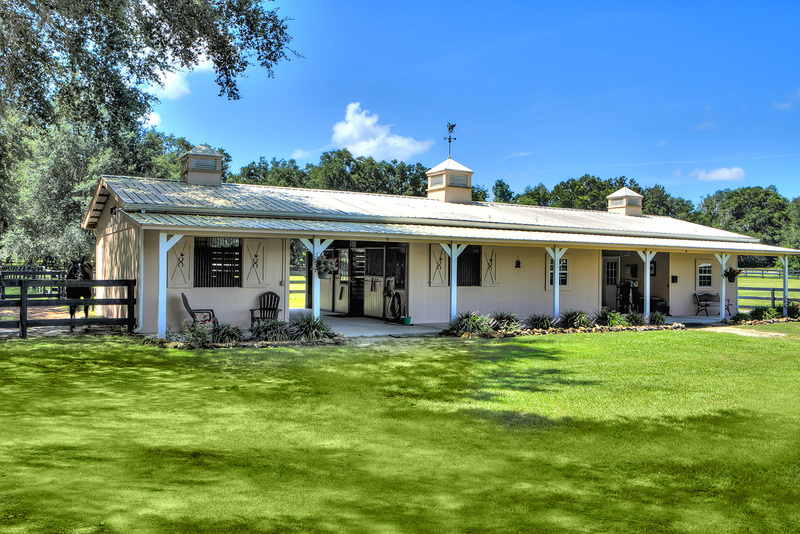 The property features six auto-watered paddocks, three barns totaling ten stalls with wash rack and AC-ed tack room. 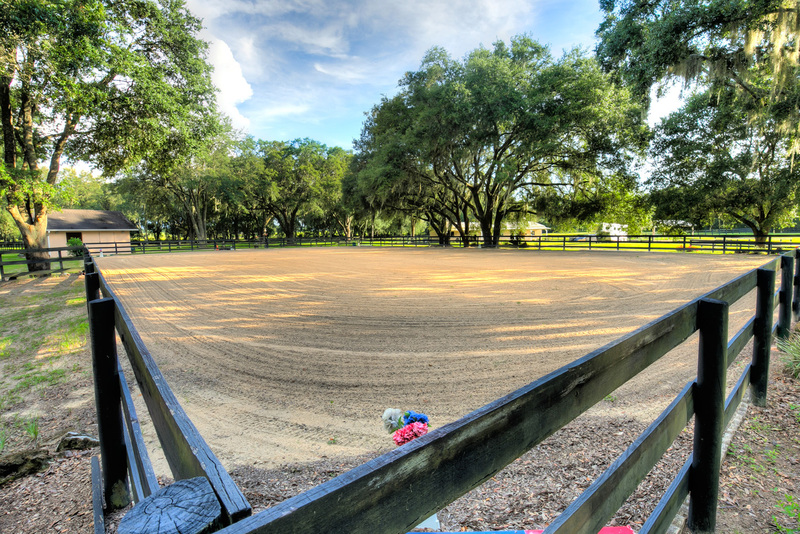 Professionally built riding arena and gorgeous riding trails complete this alluring Ocala horse and farm property. 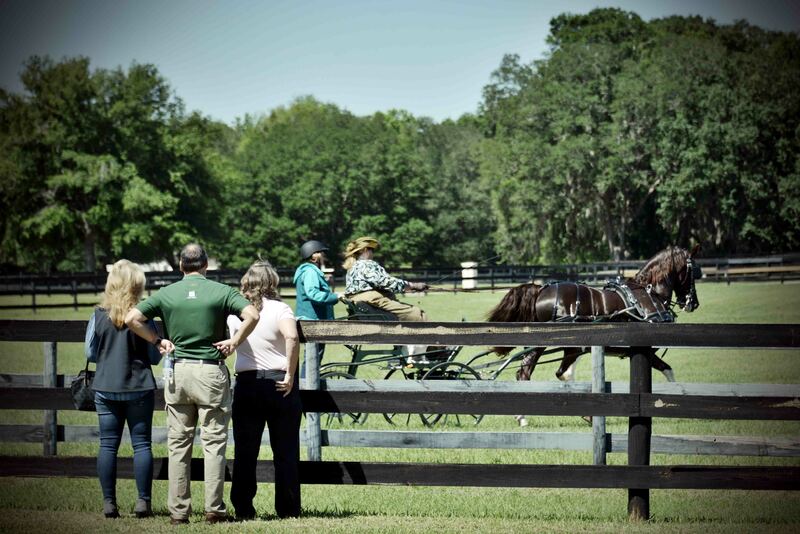 Conveniently close to Adena Golf & Country Club and next door to the UF Equine Research facility. 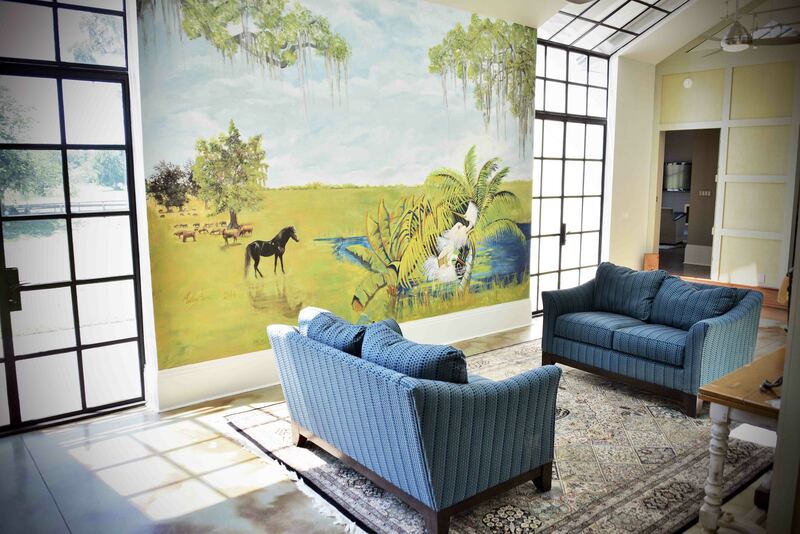 Moonshadow is an amenity-laden property breathtaking in design. 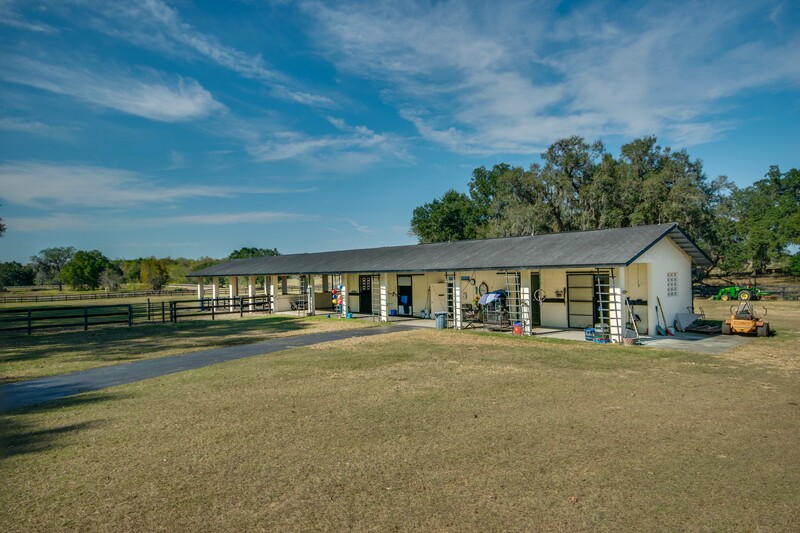 It offers a six-stall barn with an apartment and tack room and features a driving dressage arena, hazard obstacles, double-sized round pen, and a covered run-in. 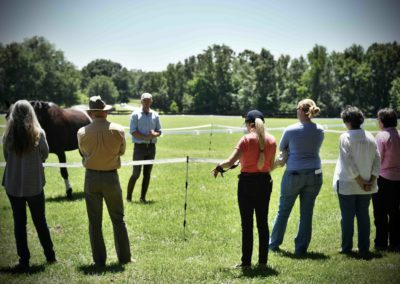 The four paddocks are board fenced. 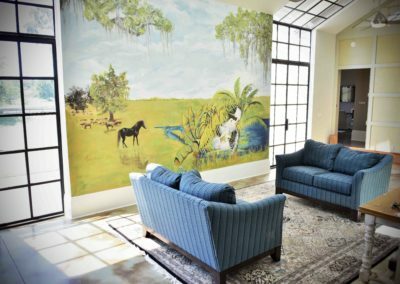 Moonshadow’s three-bedroom, 3.5-bathroom home is an artful creation full of sun-drenched rooms and soaring ceilings with hardwood floors throughout. 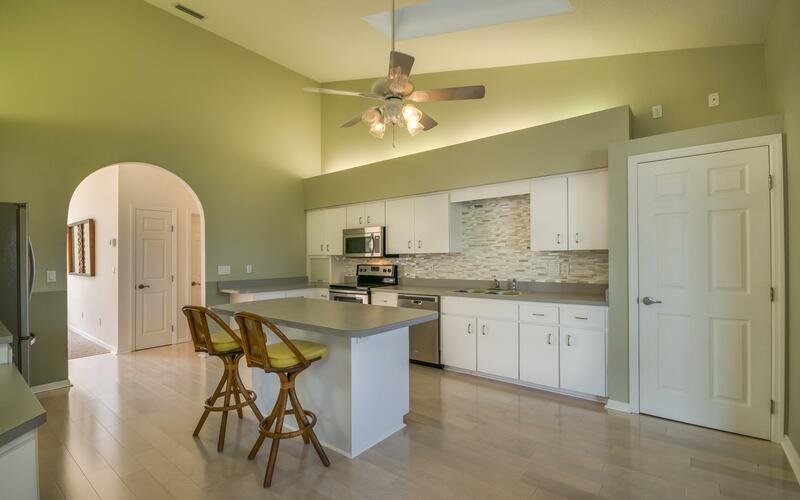 The chef’s kitchen includes a gas range with granite backsplash and a full butler’s pantry featuring a freezer, oven, cooktop, and dishwasher. 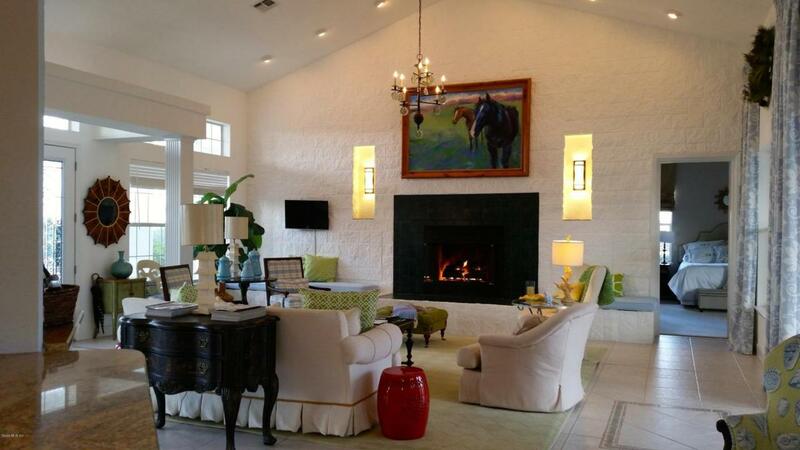 There are two master suites in the home with adjoining spa baths, both of which have heated floors. 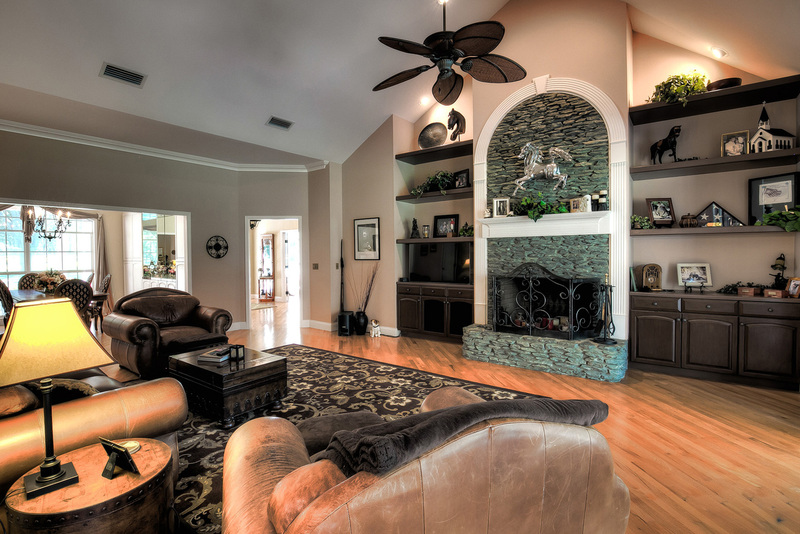 Moonshadow’s elegant design truly reveals stunning details in every room. 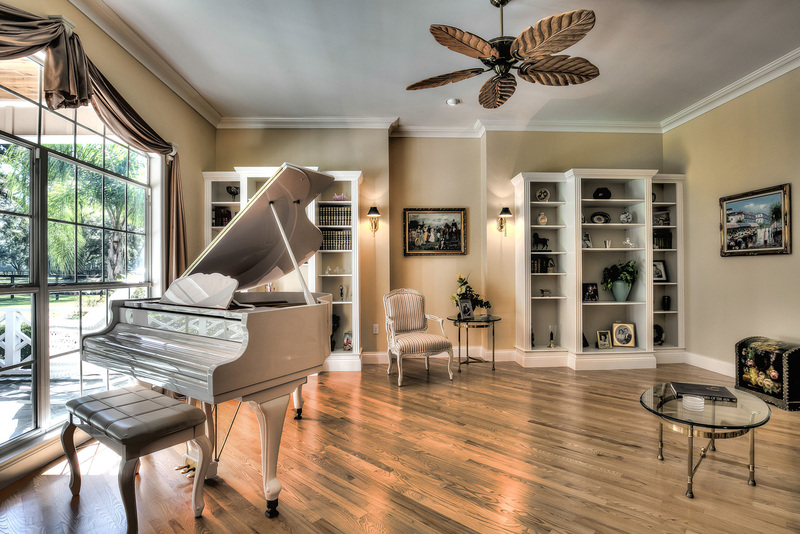 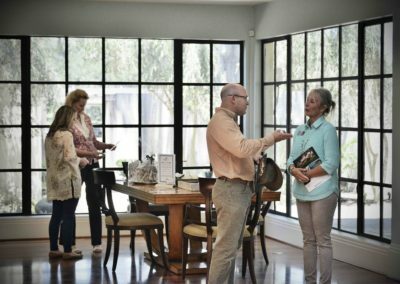 Schedule a viewing to explore all the luxury this property has to offer! 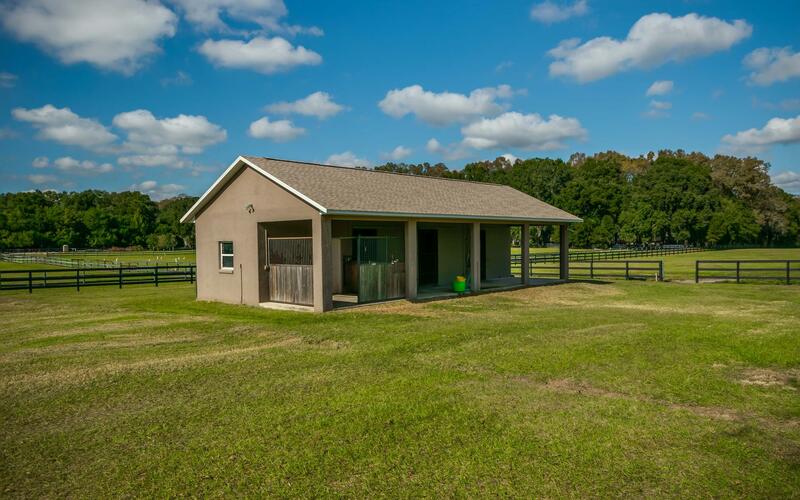 Situated on 10 beautiful, well-maintained acres in Ocala Downs equestrian community, this 3-bed, 3-bath home features an updated kitchen with stainless steel appliances, fresh paint, new wood floors, and more. 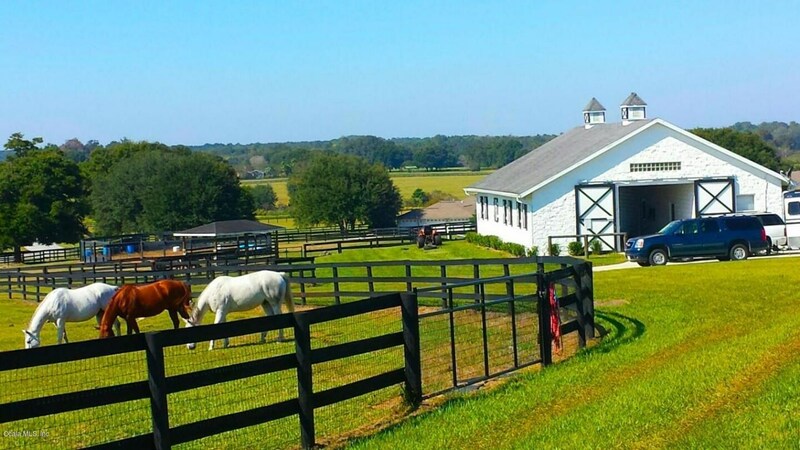 This farm is complete with a three-stall barn, and new three-board fencing encompassing the property. 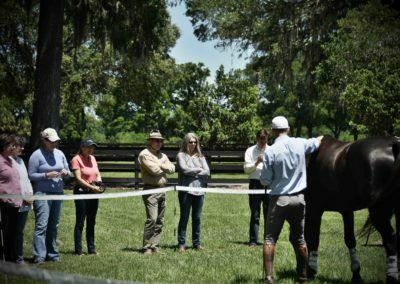 Centrally located 20 minutes from Ocala and 30 minutes to Gainesville, this farm is the perfect blend of privacy and equestrian excellence. 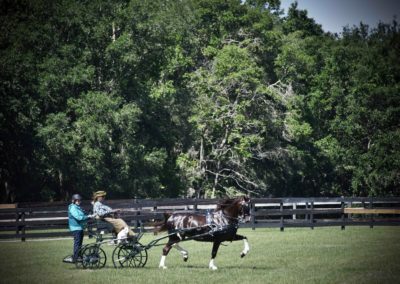 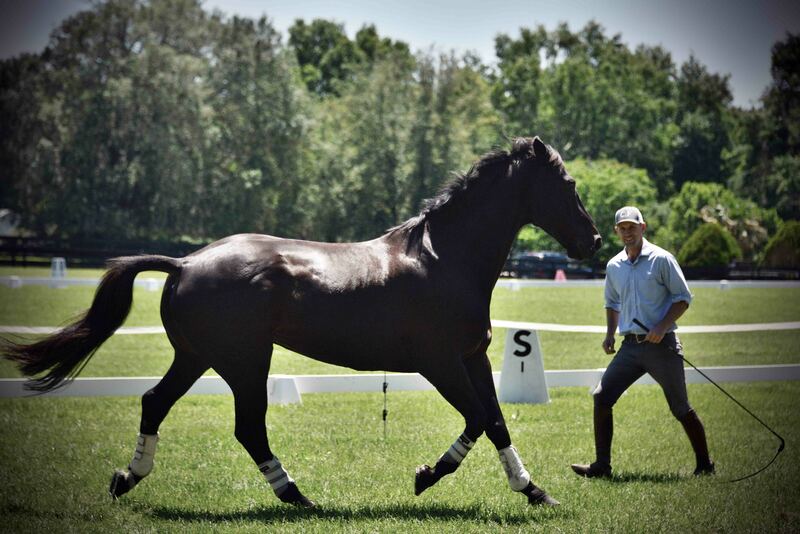 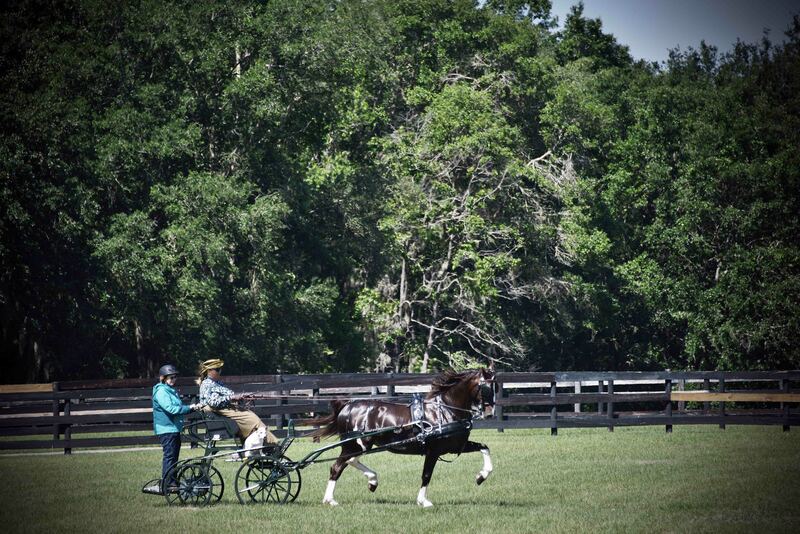 At 11 AM, meet FEI International combined driving champion, Ellen Epstein and enjoy a special demonstration showcased at the entrance to the property. 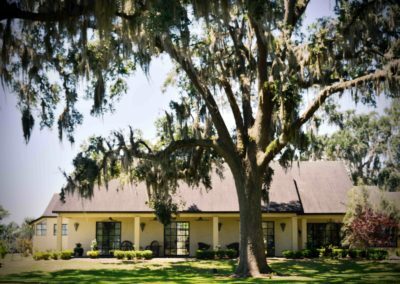 Tour this meticulously maintained 10-acre mini farm and sample gourmet olive oils and balsamic vinegars from Olive Obsession. 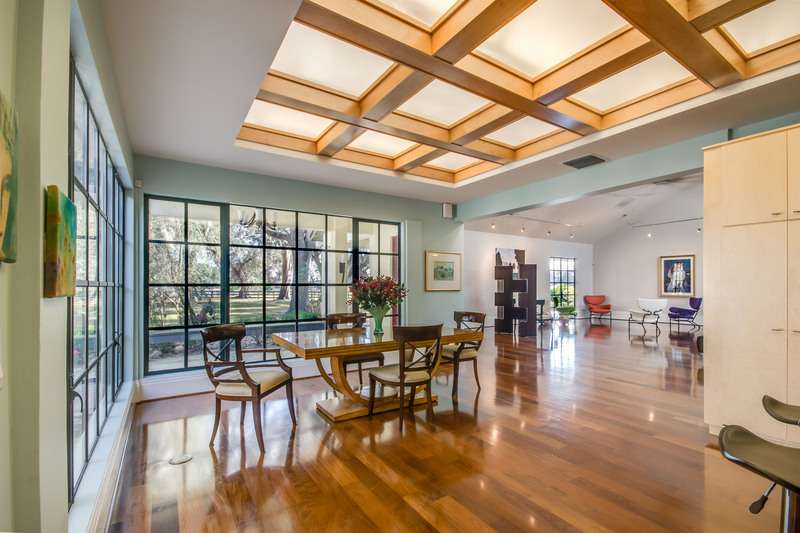 Property open for viewing 11 – 2pm. 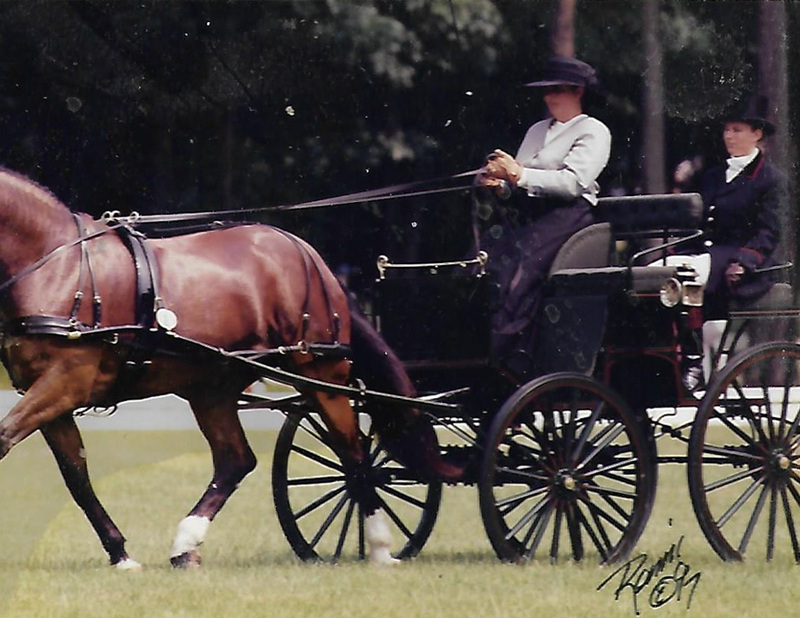 Active in combined driving since 1980, Ellen Epstein’s first experience in the sport was driving a pair of Dutch Warmbloods. 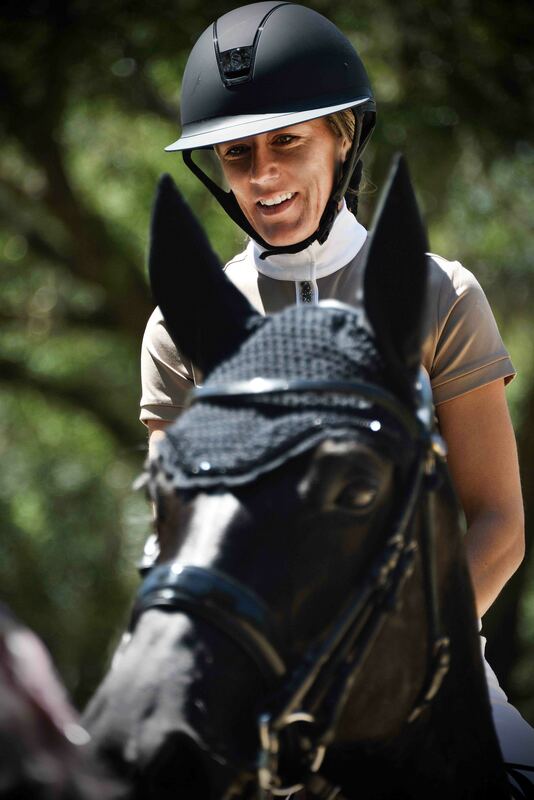 Ellen fell in love with the horses and the sport, progressing up to the FEI International level of competition by 1991. 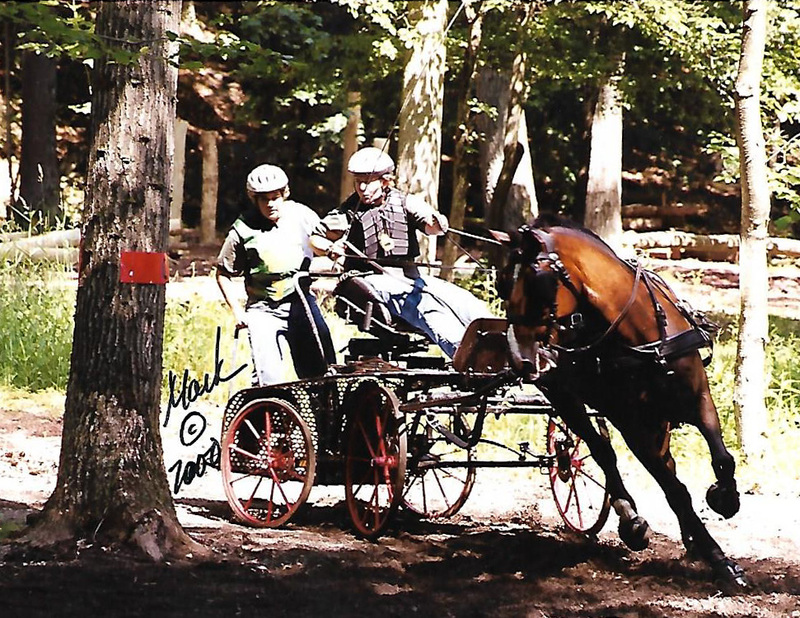 Shortly thereafter, the speed and precision of single horse driving was calling. 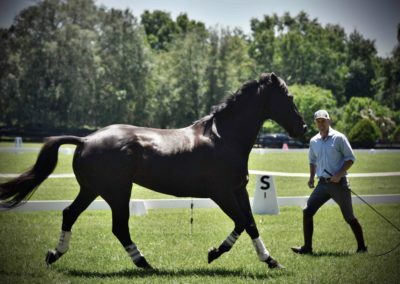 Competing with Peter Wetherills’ Arco, they were undefeated in both dressage and marathon phases at every competition they entered. 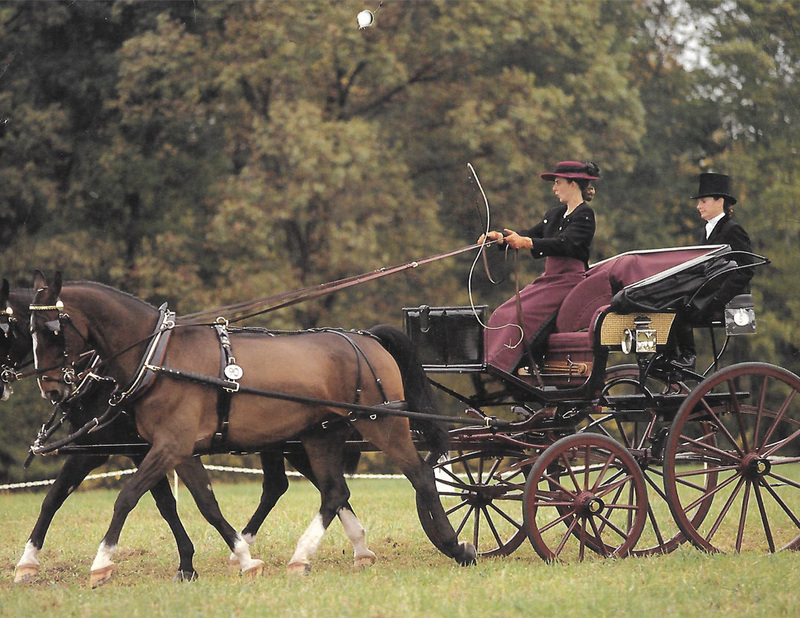 By the end of the 1990’s the United States was selected by the FEI to host the World Combined Driving Single Championships in 200. 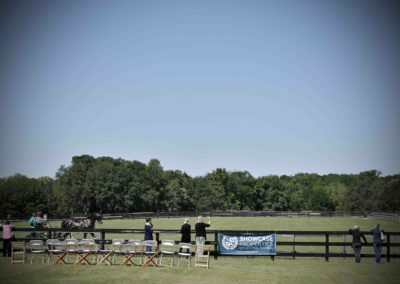 Although there were over 40 US international level single competitors and hundreds vying to be selected, the deadly west nile virus caused the games to be cancelled. 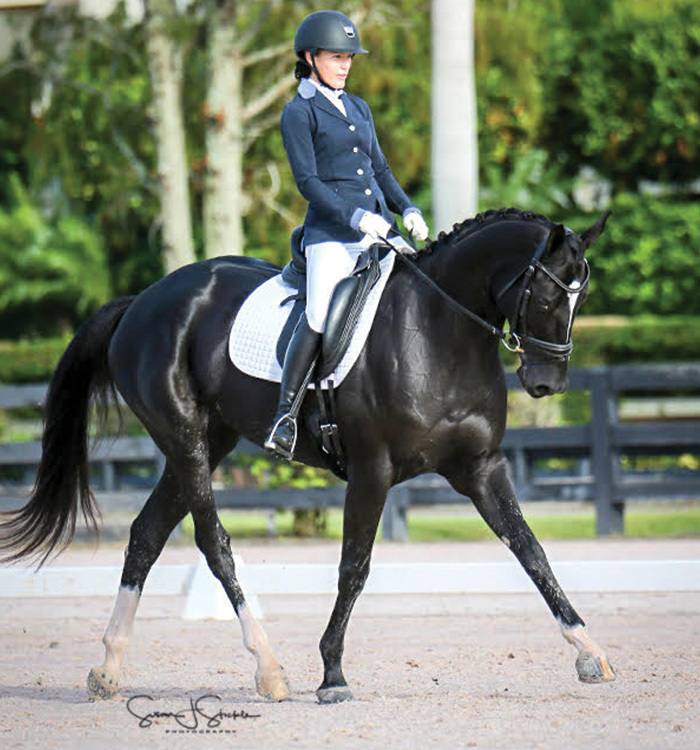 Ellen had been selected 4th in the nation to represent the United States in a competition that was not to be. 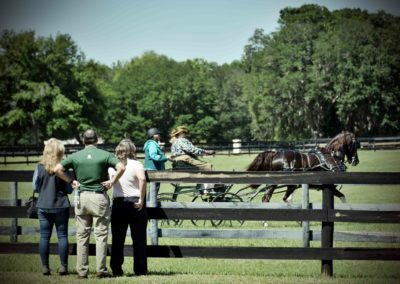 Now, the young horses are Ellen’s favorite, and her passion lies with training and teaching them to love the sport of combined driving. 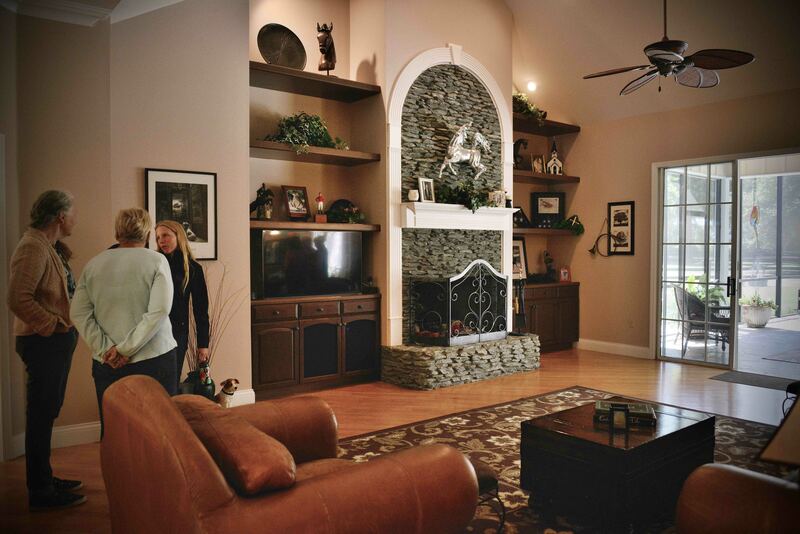 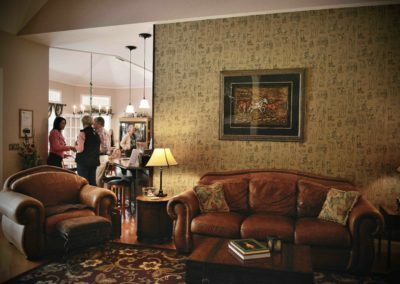 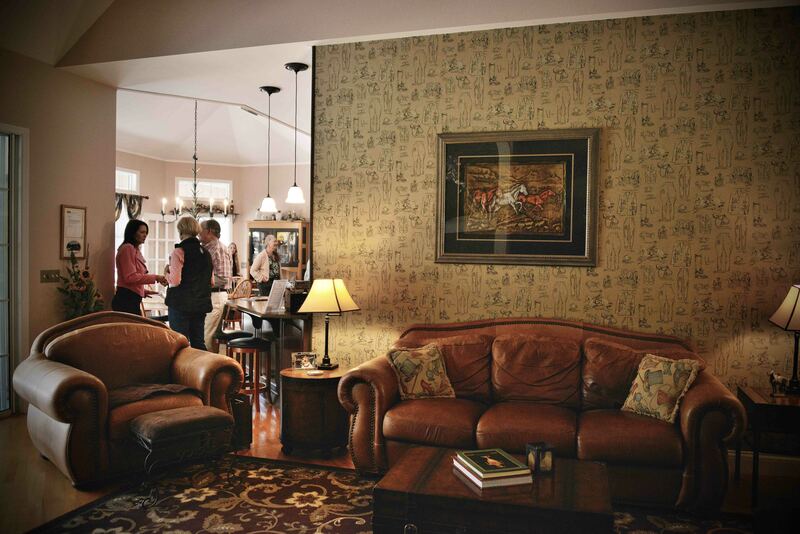 Bridle Oaks exemplifies equestrian luxury. 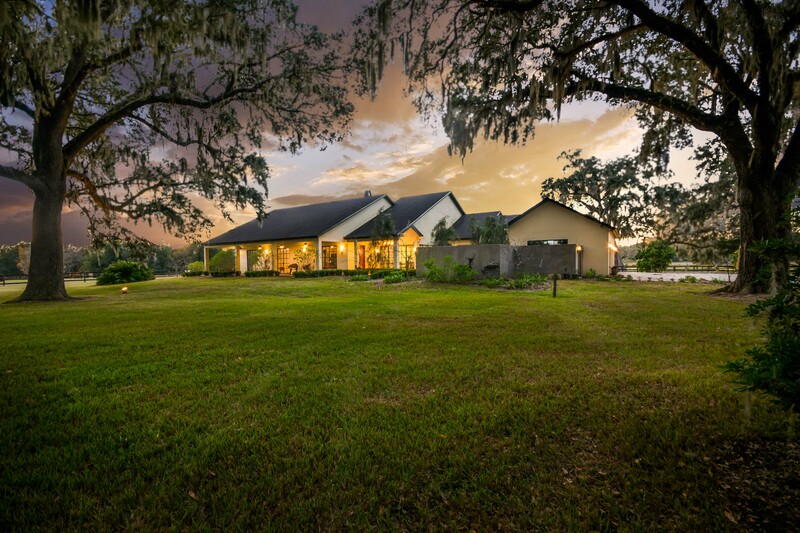 The 3-bedroom, 3.5-bathroom home rests on over 15 acres, with a large family room with fireplace, beautiful formal dining room, and stunning kitchen complete with gas stove, double oven, and granite countertops. 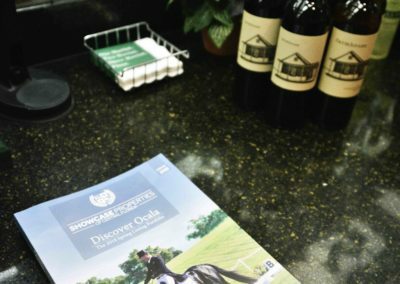 Bridle Oaks boasts six auto-watered paddocks, three barns with a total of ten stalls, including wash-rack and AC-ed tack room. 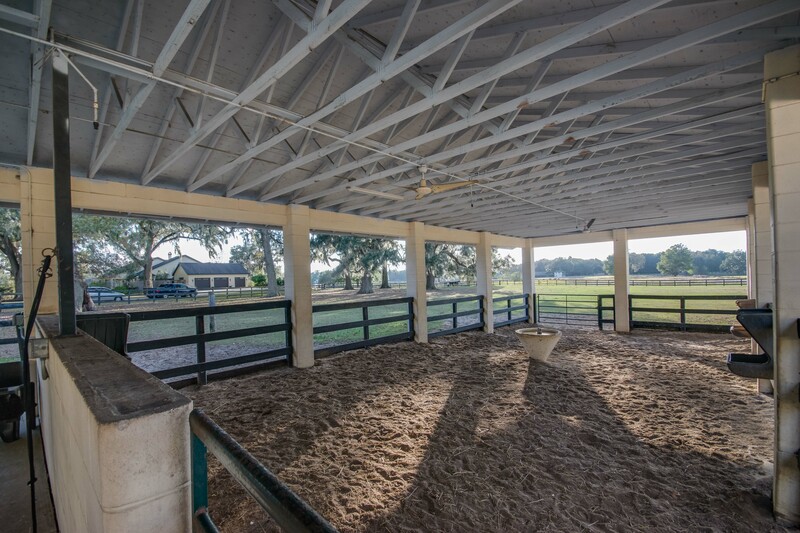 With gorgeous riding trails and a professionally built arena, this home is located conveniently close to Adena Golf & Country Club, and is right next door to the UF Equine Research facility. 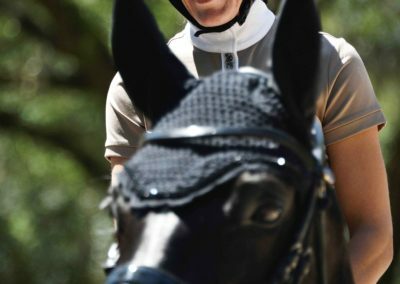 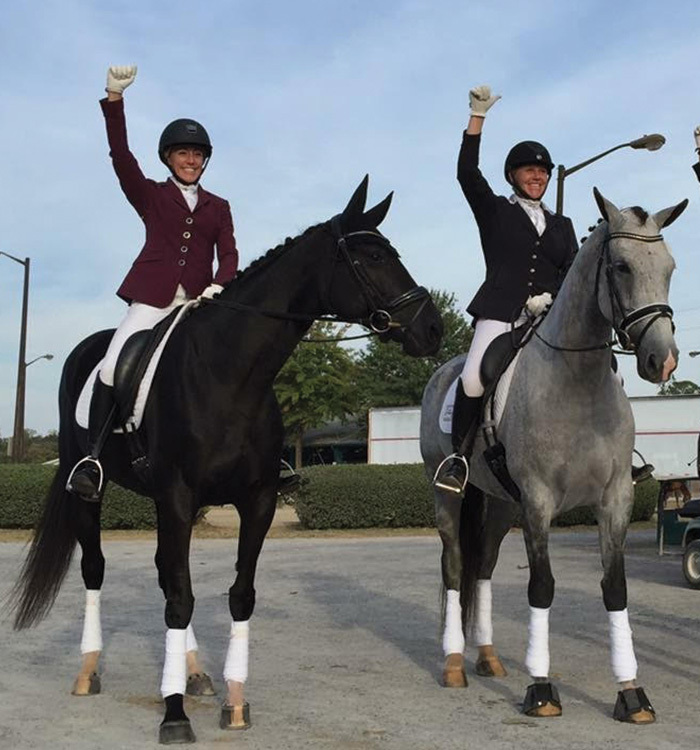 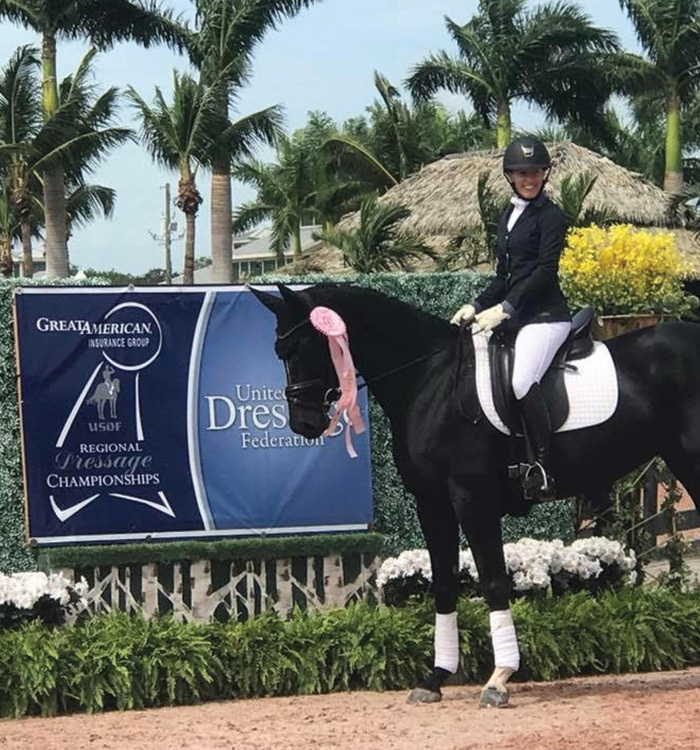 At 12pm, meet Kiera Wilson, a local Dressage and Hunter/Jumper trainer, and watch her perform a dressage demonstration in the professional arena located at the back of the property. 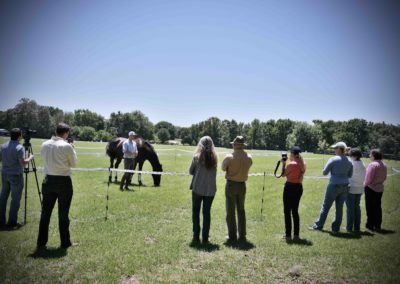 Enjoy unique cheeses from Edie Gourmet Fromagerie paired with exceptional wines from local while touring this lush 15+ acre farm. 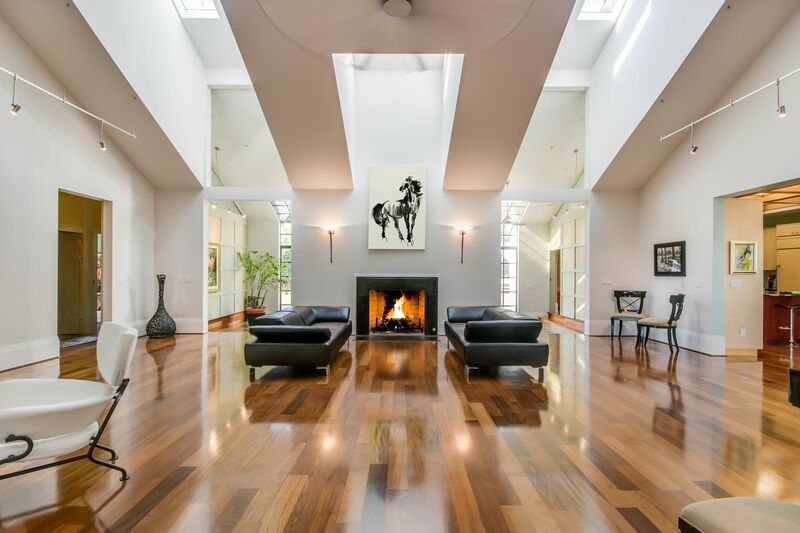 On over 12 acres, Moonshadow Farm boasts an elegant design that reveals stunning details in every room of this artful, well-constructed 3-bed, 3.5-bath house. 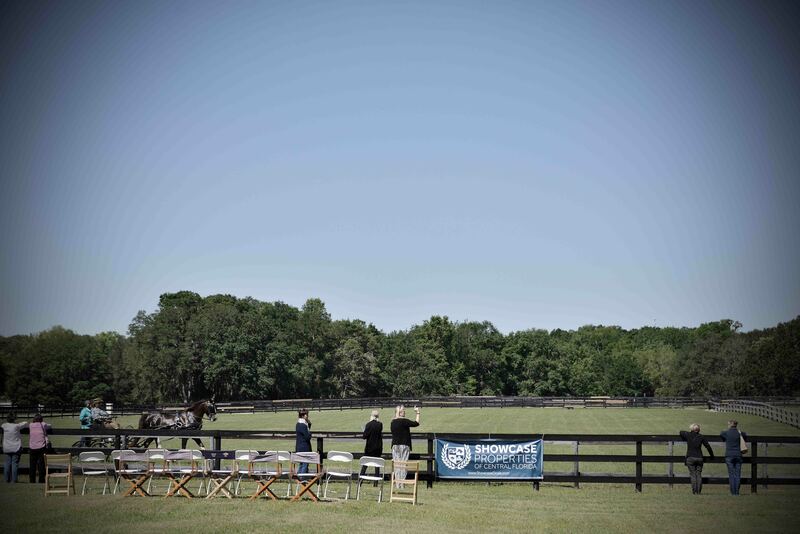 The four lush paddocks are board-fenced and provide spectacular views that can be enjoyed throughout the custom home. 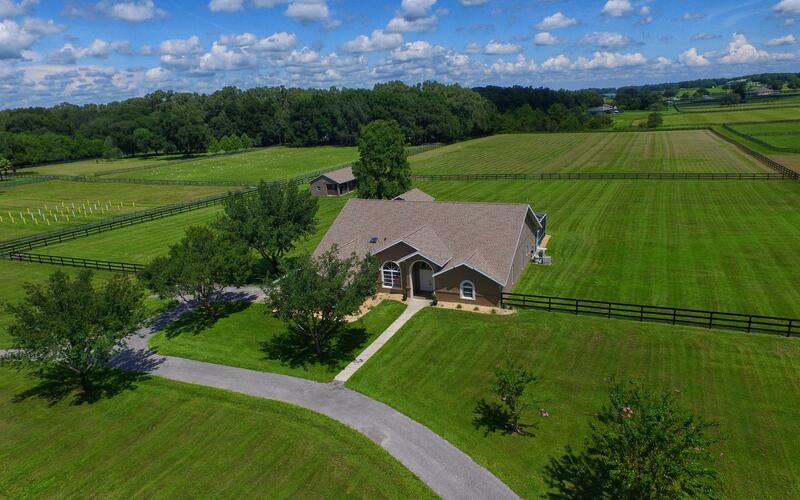 With a six-stall barn with apartment and tack room, as well as a driving dressage arena, hazard obstacles, double-sized round pen, and covered run in, this farm is an equestrian dream. 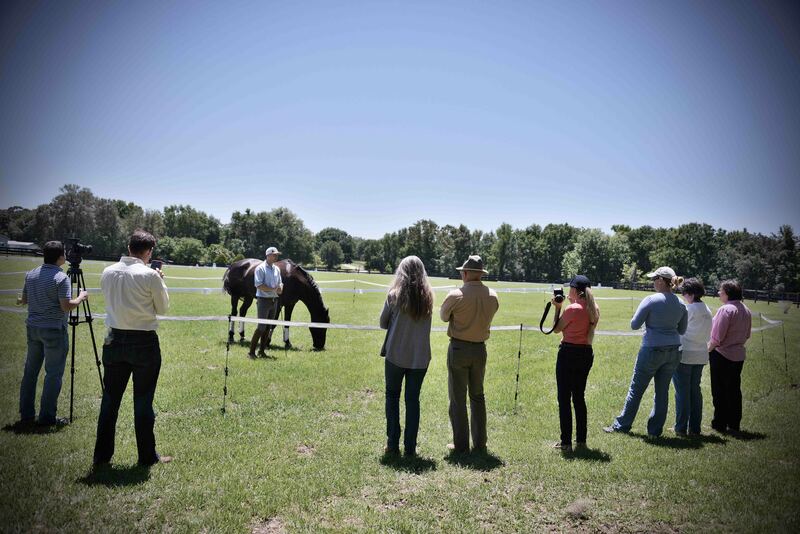 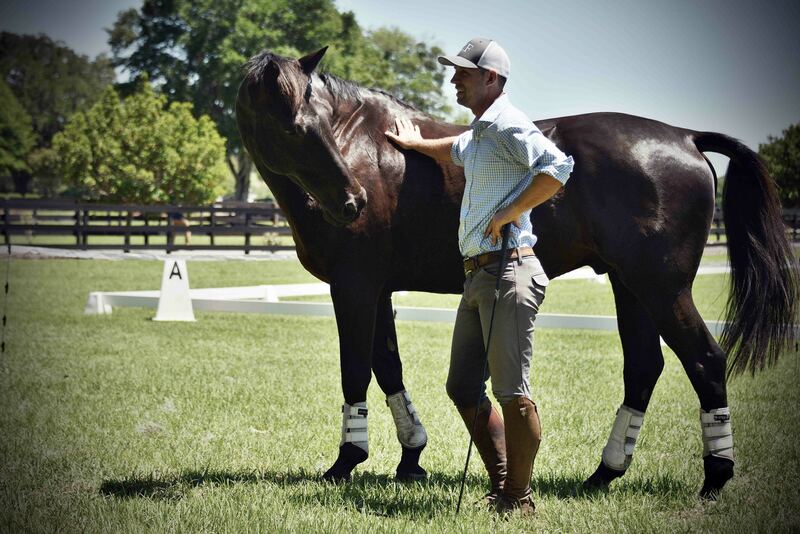 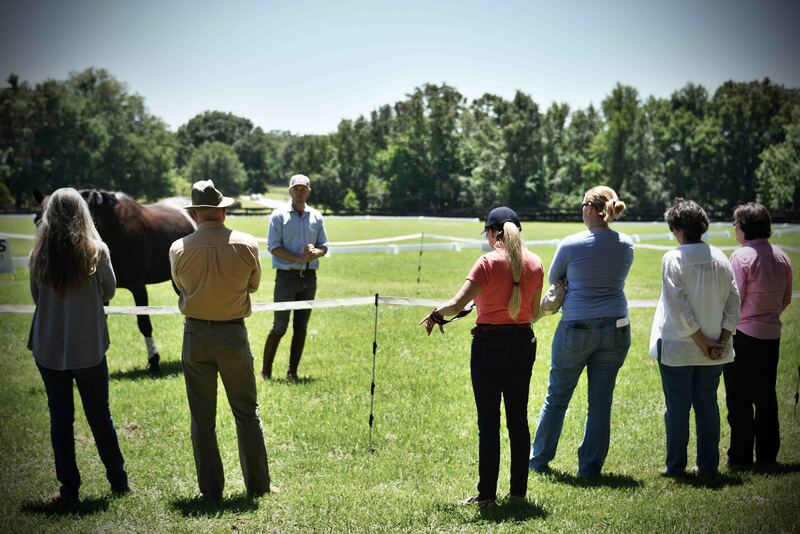 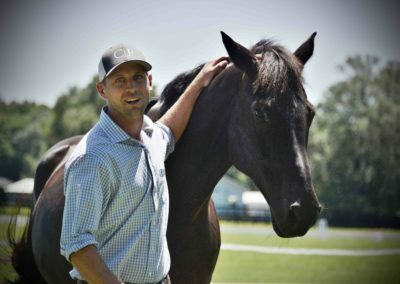 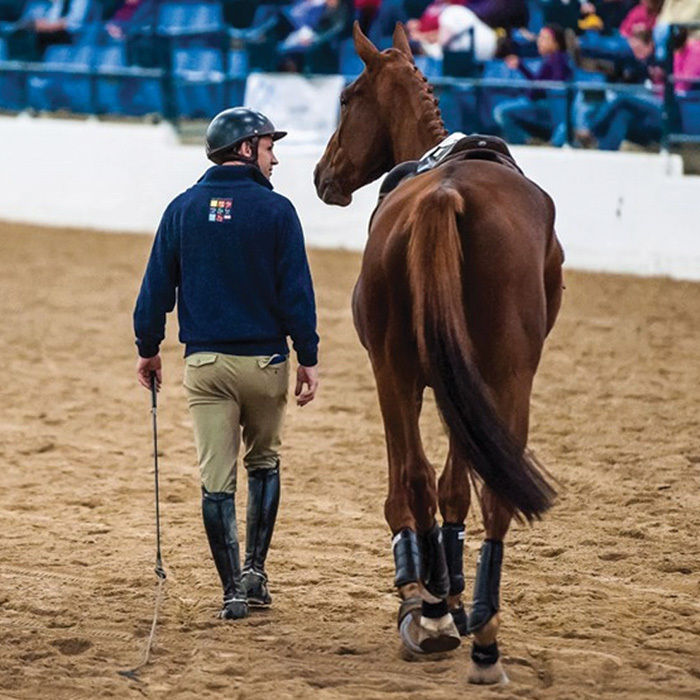 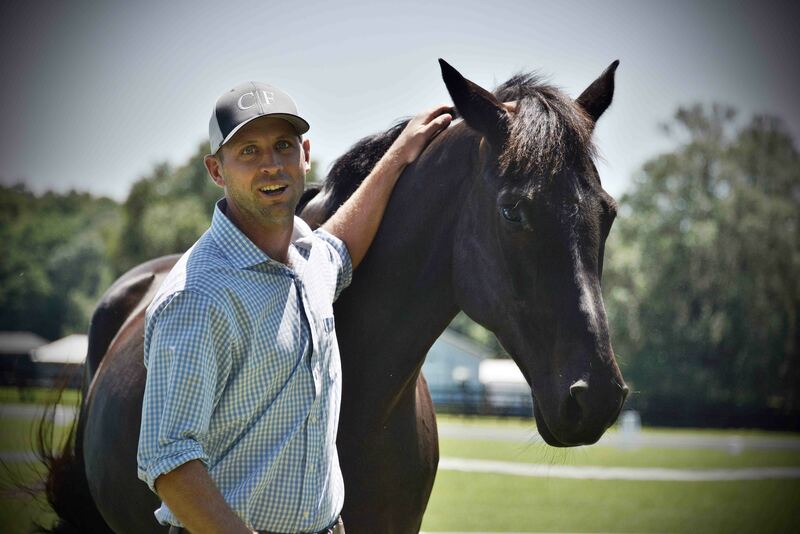 At 1PM, meet world renowned 3-Day eventer, horseman and author Tik Maynard and join us for a unique demonstration on natural horsemanship and more. 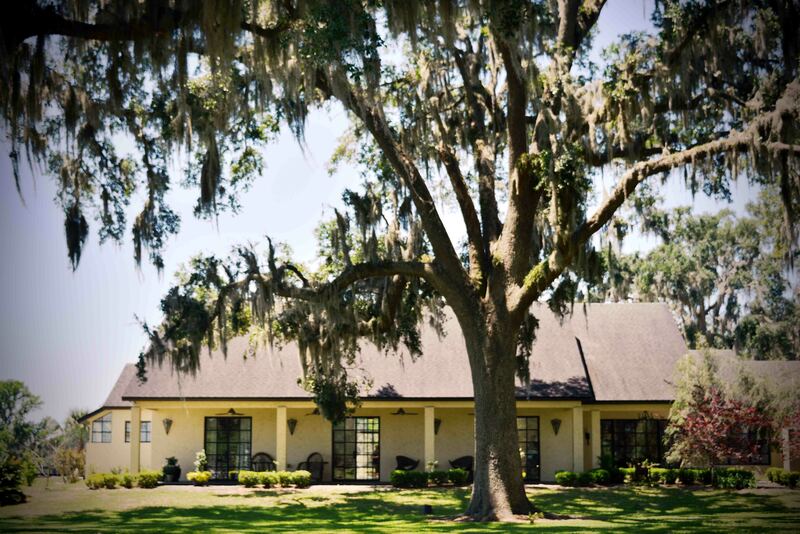 Experience Moon Shadow’s artfully designed home on 12+ acres while indulging in decadent gourmet chocolates from Ocala Chocolate & Confections, tea sandwiches, and signature bourbon drinks, recipes courtesy of Ocala Culinary Festival’s 2017 Official Mixologist Shelby Goelz! 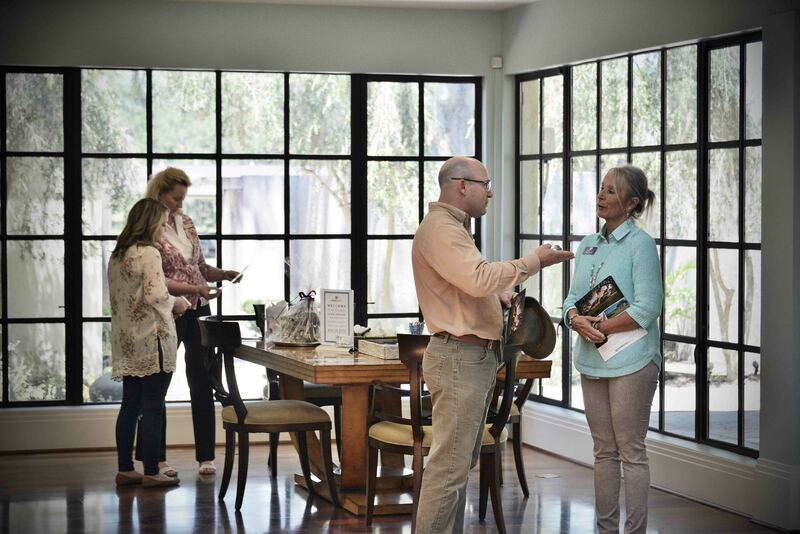 Property open for viewing from 11-2pm. 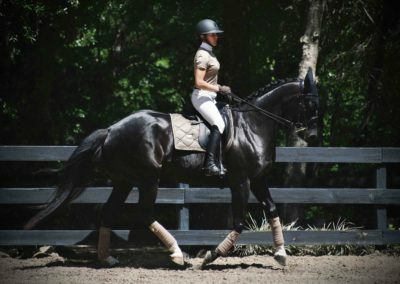 A stunning equestrian offering, Secret Hill is an impeccably maintained 21+ acre turn-key estate. 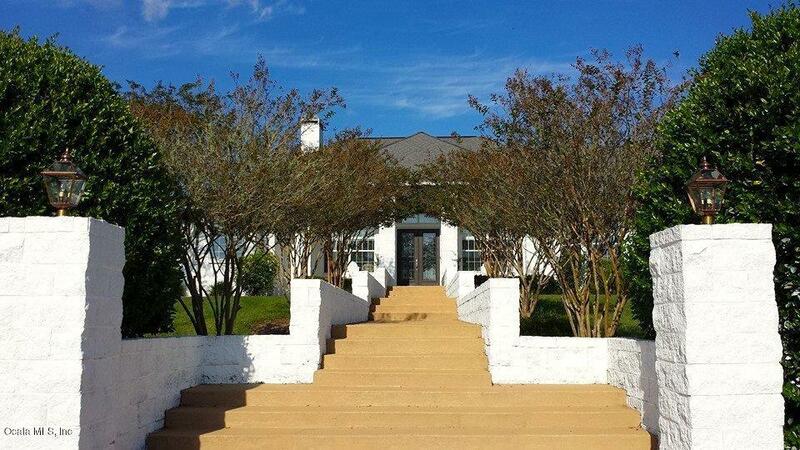 The 4-bedroom, 2.5-bath home sits high on a hill, offering gorgeous views and an open-concept layout. 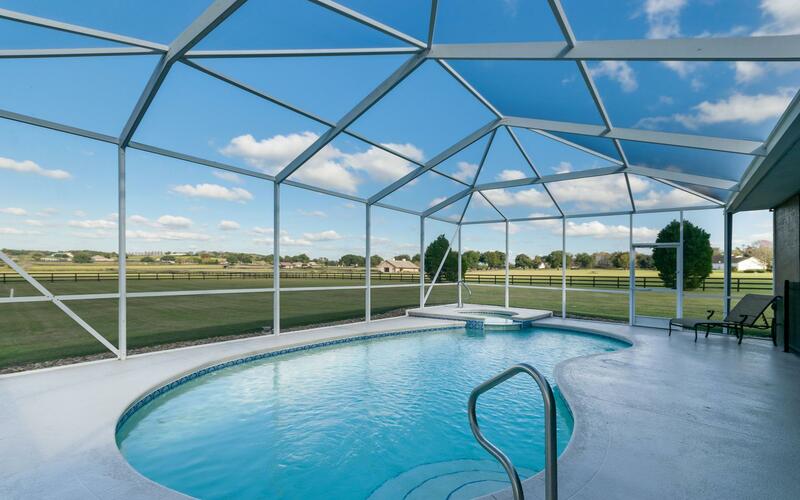 Luxuries of this home include a spa-like master suite, a great room with large fireplace and soaring ceilings, as well as a stunning pool, and expansive lanai area. 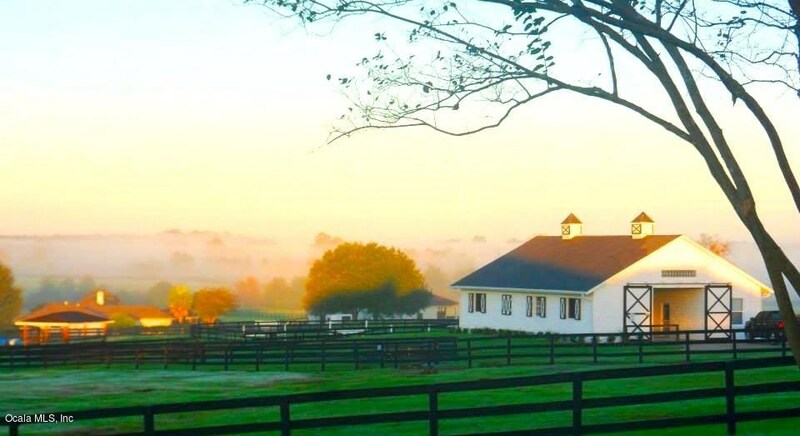 The farm itself is immaculate, with a center-aisle barn complete with tack and feed rooms, professionally-decorated barn apartment, and several lush pastures. 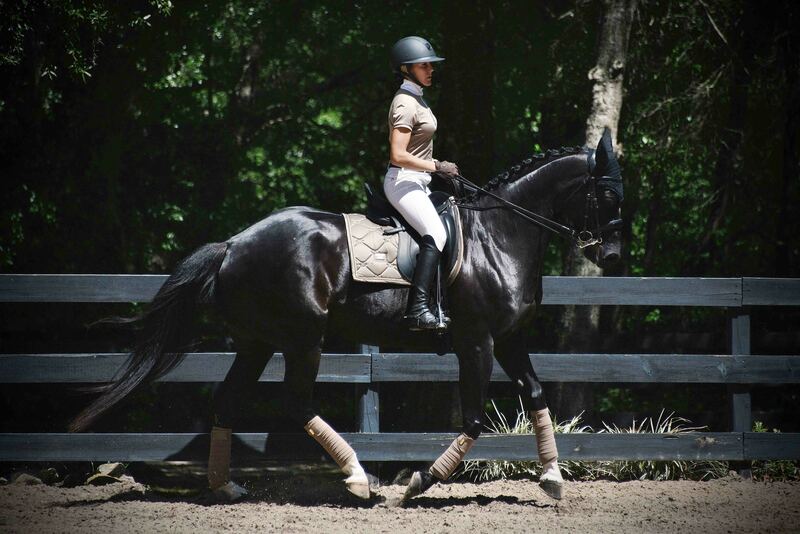 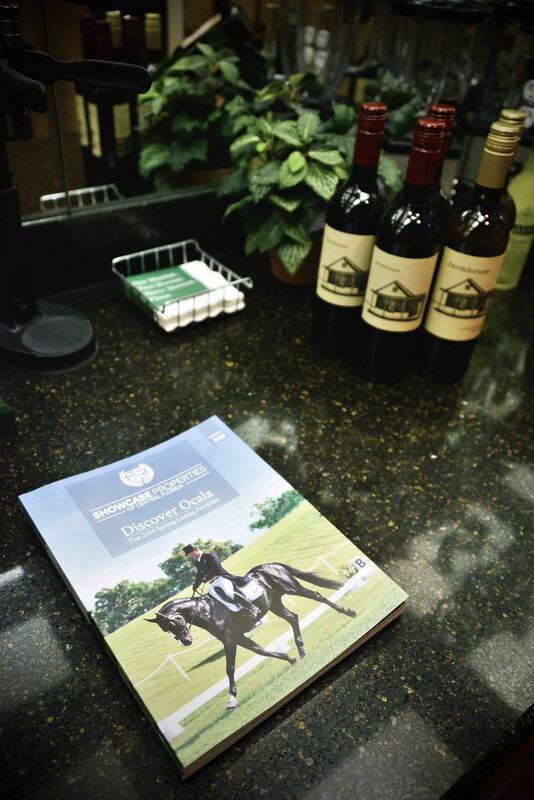 Secret Hill is a true equestrian’s paradise.